So sorry I am late in getting this up today - just been one of those days. Hi friends of Mon Petit Lyons! My name is Lena and I blog over at Mom2MemphisAndRuby! I am so happy to be here today to share what I made for Courtney for the Covert Robin Mystery Gift Exchange! I was a bit nervous about signing up as a co-host since all the ladies are so wonderfully crafty & talented... and I'm, well... not. But Rachael is a doll, and I was up for the challenge. I was excited when I got word that I would be making something for Courtney. But WHAT on earth would I make!? I dabble in photography and just bought myself a new Canon... So I knew I'd like to do something with my photography. I didn't just want to print off a few photos and mail them to her... I wanted to send her something she could use. Aha! Something cute, useful & easy enough for even ME to do!! I live in a small town, and don't have access to any big crafty stores. I used prints with a white board and mounted them with white photo corners. I thought the white on white was classic! I chose 10 of my newest favorite prints that could work for any number of engagements! I kept a few for myself, and have already used them as thank you cards! They've been a big hit! she could definitely frame those as well! I hope to see you over at Mom2MemphisAndRuby when my partner guest post with her gift!! i can't wait to see what everyone has made (and received!)... the link-up will stay open all month, with prizes to be randomly awarded and announced on may 4. what were those prizes, again? want more info? 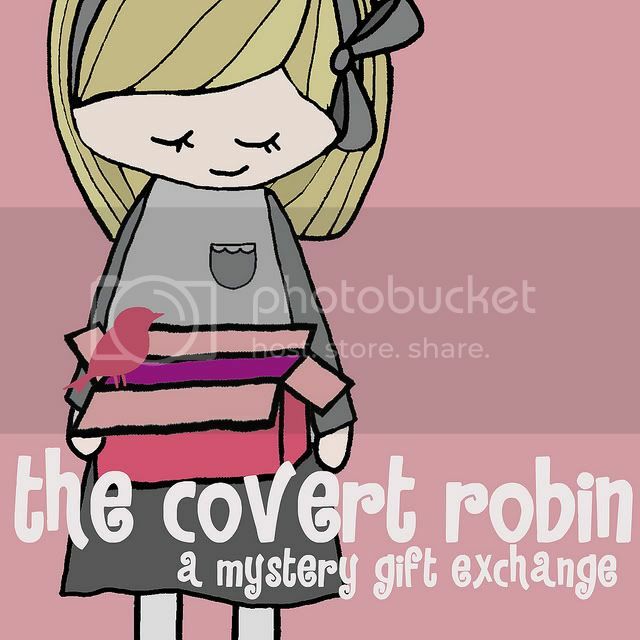 you can find covert robin overview and FAQs here, and learn a little bit more about how guest posting works here. awesome! i love the cards :) and Lena... you're craftier than you think. and now we have proof! Hi Lena, Karen from Sew Well Maide here. Now Mum says "enough of that silly talk dear, you are extremely crafty - just look at the beautiful items you have produced!". And I say, mums always have great advice, you listen closely and take notice!!! Anyway, i love your cards. The one with the cotton reels is right up my alley and looks wonderful. Any spare for sale? Cheers, Karen.